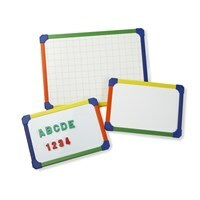 Huge range to choose from! 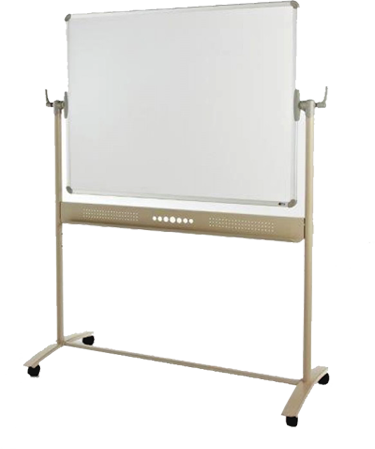 Portable display solutions including boards, snap frames, chalkboards, a1 windtalkers, portable display boards. 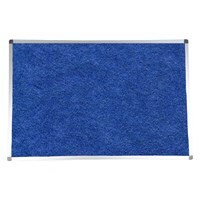 Browse our selection of internal, external lockable display boards. 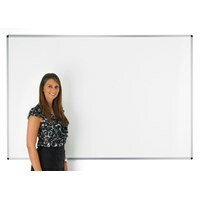 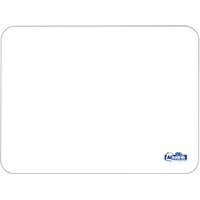 British manufacture of high quality whiteboards, noticeboards and presentation products. 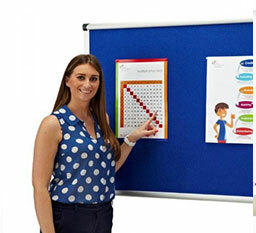 Adboards Ltd is based in Bolton, Greater Manchester. 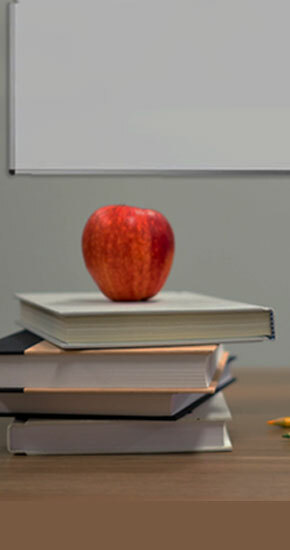 Adboards has established an excellent reputation for high manufacturing standards, good turn around time on order processing, and friendly and efficient service.